Adam Arnold Mkasi (aka Coach Ma-Ada) breathes football. His love for the game sees him sharing his expertise with everyone around him. He uses his passion for developing people through sport to persevere despite the odds against him. Hailing from Ndhambi wa Dzumeri village in Giyani, Limpopo, his love for the game was honed at an early age playing football in the dusty streets. His brother Reddy Mkasi, also committed to the development of football in their community, allowed the young Adam to accompany him to such sessions from the age of four. His interest in understanding the game in its entirety became central to his passion and commitment for the game. Through support from his English teacher Colly Chauke in high school, he started coaching the school’s football team from the age of 15. Balancing the position of head coach and doing well in school stretched him a great deal as his love for football coaching continued to blossom. He progressed to coach the local community football club, the Dzumeri Real Zebras, in grade 10. Many of his teammates were older than him. 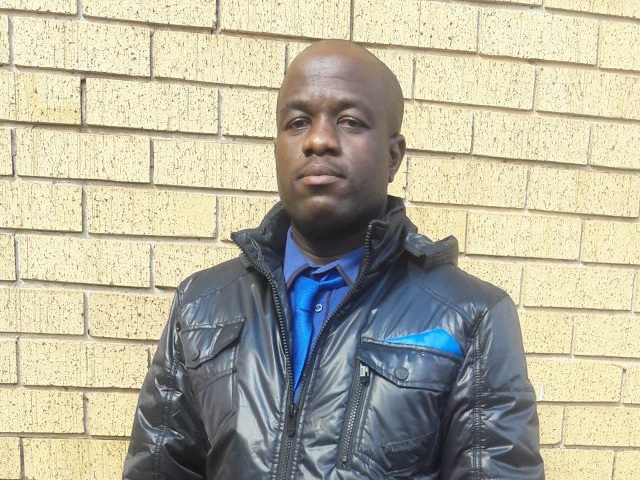 After completing matric, he moved to Gauteng to obtain football coaching qualifications and live his dream, a journey that had its many ups and downs. While he attained his football coaching and administration course and sports management diploma, his team, the Alexandra Ladies Football Club, were promoted from the Absa Women’s League to the Sasol Women’s League. He got the opportunity to rub shoulders with professionals in the game and grow even further. In 2011, he decided to start his own football academy, the Silky Stars Football Academy through which he continues to develop children’s football skills. In 2016, he joined the SAPS as a police officer, and coached the Tshwane SAPS Academy , where he won the championship title. He then went onto win the bronze medal as head coach a year later in the SAPS Women’s National Championship.